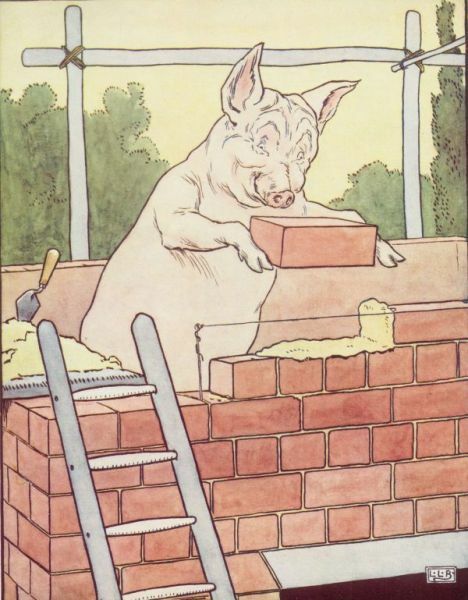 The third pig builds a house of bricks. The wolf fails to blow down the house. And the pigs are safe. In the story, the pigs are protected from danger by solid walls of brick. These solid boundaries against external threats save the pigs from the Big Bad Wolf who wishes to devour them. In our lives we also need good internal boundaries to protect us from others whose thinking, feeling and behavours can overwhelm us. If we allow that, the message we learn is that our own needs and feelings don’t count – we are required to accept how others treat us without question which is destructive to our sense of self. Our internal boundaries protect our thinking, our feelings and our behaviors. These, in addition to our bodies, constitute our reality. Our bodies, thoughts, feelings and behavior make up what is real from our perspective even if they are not what others would feel in the same situation. That others might experience a different reality given the same stimuli does NOT dis-validate our subjective reality. In thinking, we experience difficulty knowing what our thoughts are. And if we do know what they are we have difficulty sharing them. And beyond those limitations, we often have skewed interpretations of the data that we receive. In feeling, we have difficulty in knowing what we are feeling, or in feeling at all. And most problematically, we have difficulty discerning if the emotions we feel are our emotions or those of another. We have difficulty discerning what feeling is mine or am I experiencing another’s emotions. In our behaviors, we have difficulty in being aware of what we do or don’t do. And have even more difficulty in owning our behaviors and its impact on others. When you set boundaries, you might be tested, especially by those accustomed to controlling you, abusing you, or manipulating you. Plan on it, expect it, but be firm. Remember, your behavior must match the boundaries you are setting. You cannot establish a clear boundary successfully if you send a mixed message by apologizing for doing so. Be firm, clear, and respectful. Once you have learned to set healthy boundaries you will find that as much as others “huff and puff” you will be safe and know what are your thoughts, feelings and behaviors and what belong to others. Build your safe house of bricks by developing a support system of people who respect your right to set boundaries. 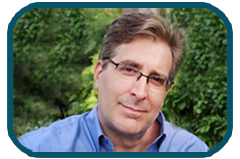 Eliminate toxic persons from your life – those who want to manipulate you, abuse you, and control you. Learning to set healthy boundaries takes time. It is a process. You will set boundaries when you are ready. It’s your growth in your own time frame, not what someone else tells you.